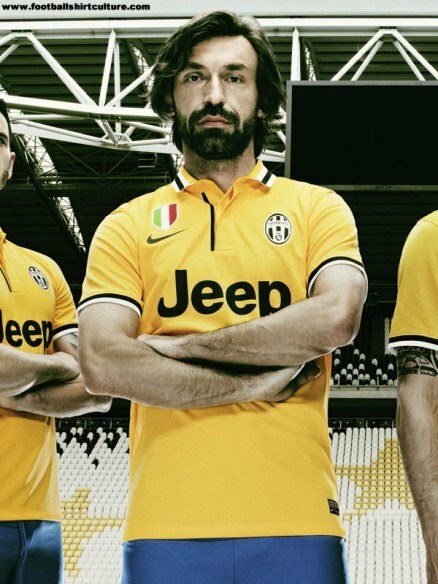 Football season is drawing nearer, the lull that is the off-season is almost over (Still a while to go) and apart from football speculation, the most exciting thing is the kits. We will reveal as many as possible over the next few weeks. Today we start with Nike and of course here at home as yesterday saw the launch of the new Mamelodi Sundowns kit. 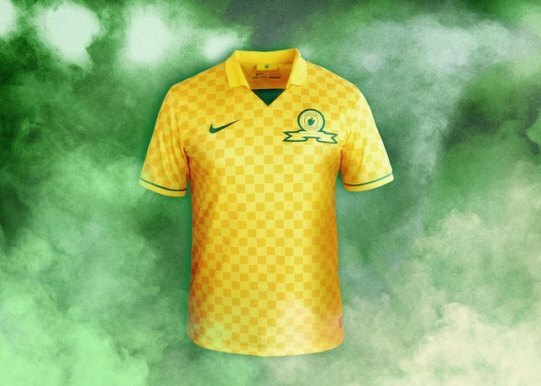 Mamelodi Sundowns football club next season will play in a new home kit inspired by design trends in international football. Boasting a tonal yellow gingham pattern, the subtle new design remains true to the traditional colours and heritage of the club, while including some contemporary twists. The “Brasilians,” as the team is affectionately known (their uniforms remind fans of the Brasilian National Team kits), will don the new jersey, featuring a classic collar and green trim on the sleeves, at the start of the season in August. 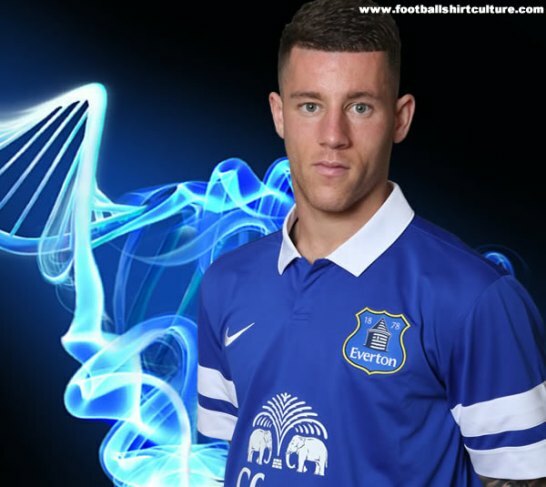 Paired with royal blue shorts and white socks with yellow trim, the new kit captures the club’s flair and tradition. 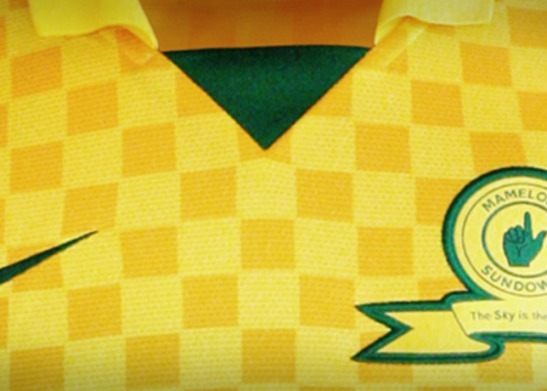 The Sundowns’ famed logo featuring the club’s motto: “Sky is the Limit” is proudly emblazoned on the chest of the jersey, while the inside back of the neck reveals the club’s logo. The new kit showcases Nike’s commitment to produce performance apparel with reduced environmental impact. The shirt and shorts of each kit are made from up to 13 recycled plastic water bottles. In the pioneering process, plastic bottles are chopped into flakes, then melted down to form yarn that is spun into fabric, reducing energy consumption by up to 30 percent compared to manufacturing virgin polyester. Since 2010, Nike has diverted more than 1.1 billion plastic bottles from landfill through the use of recycled polyester. 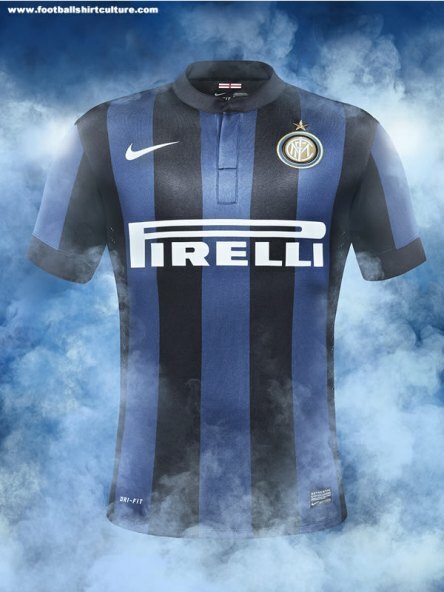 The kit weighs just 150 grams, 23 percent lighter than previous Nike kits. It also boasts a 20 percent stronger knit structure and significantly improved stretch. The fabric uses Nike Dri-FIT technology to draw sweat away from the body through the fabric where it can evaporate, to keep players cool and dry. Ventilation zones, consisting of tiny laser-cut holes, feature under the arms on both sides, as well as at the shorts waistband, to allow additional comfort and cooling. A mesh panel across the entire back increases air circulation. The shirt has been crafted with bonded T-bars to support the seams at key points and inner welded seams with a clean finish to give a more striking appearance, while also increasing comfort and performance. 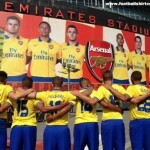 The kit will be available at leading retailers from July 12. So what else have Nike been working on… here are some of the other releases announced this week. 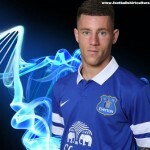 Juventus Away, Inter Milan at home, Everton home kit and Arsenal Away! 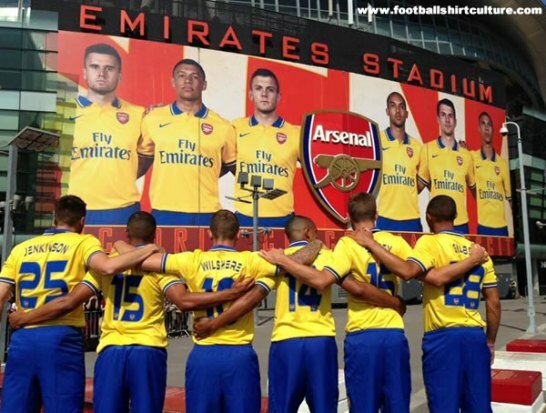 Some epic Nike kits there!